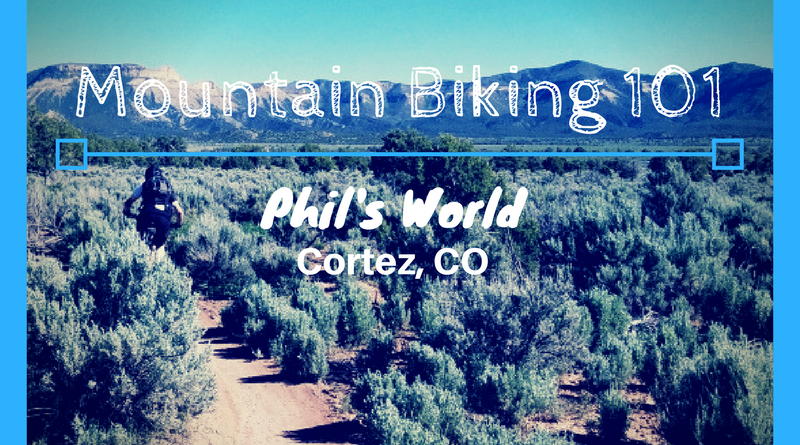 Just outside of Cortez lies the rising mountain biking mecca of Phil’s World. This trail system a tightly and well-built system of flowy desert trails. Don’t let the iconic nature of this area scare you though. 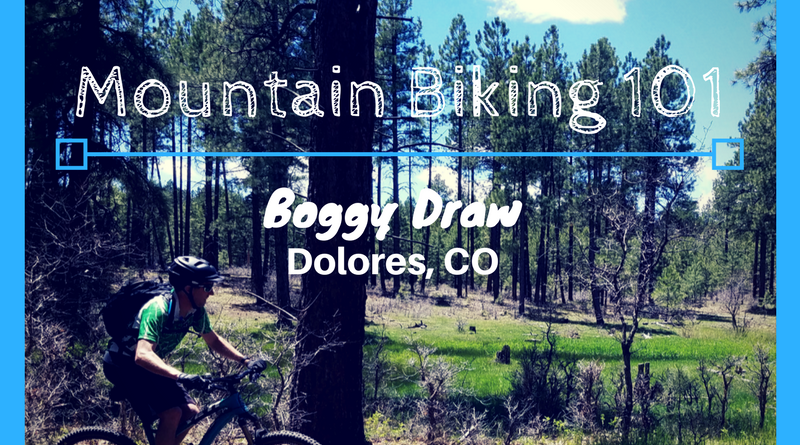 Many of these trails are relatively easy and friendly for beginner riders and family rides. South of Crested Butte lies the town of Gunnison. Although mountain bikers typically gravitate toward Hartman Rocks, good riding also exists at Signal Peak. 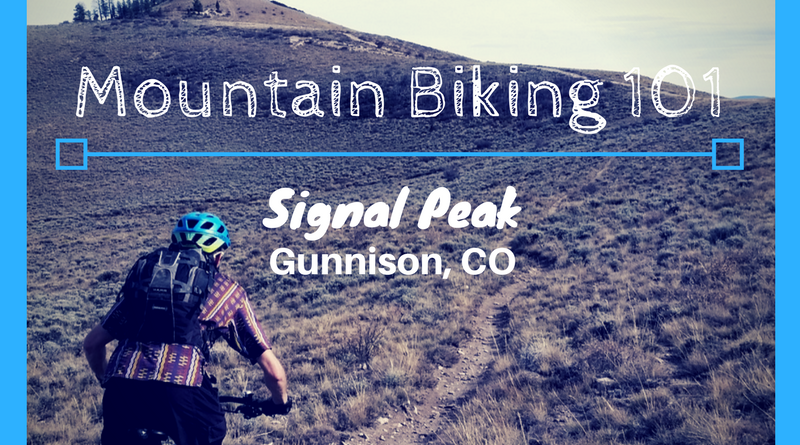 Northeast of the Western State Colorado University Campus, Signal Peak is a great area for beginner riders. Yet, it can entertain expert riders as well. 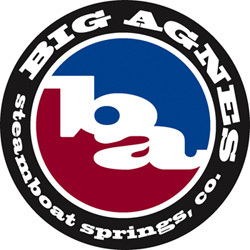 When most people think about riding in the Salida area, they think of riding off of Monarch Pass / Monarch Crest, or maybe even the Arkansas Hills area off S-Mountain, right on the east edge of town. But, south of town lies the Methodist Mountain system of trails that is generally less challenging, but still equally fun. 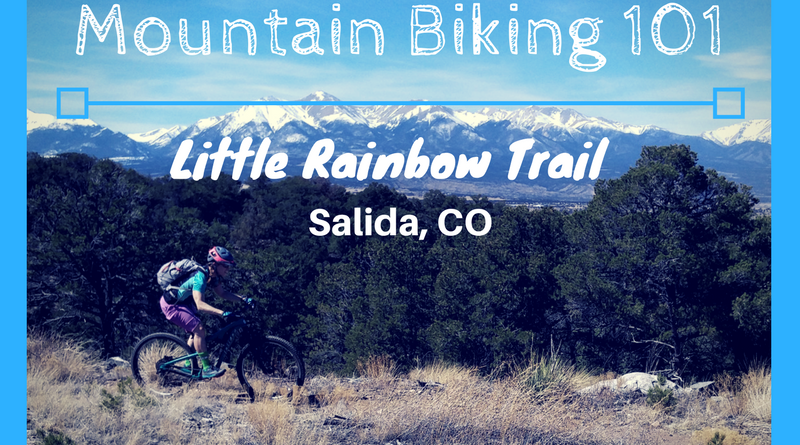 Little Rainbow Trail is the backbone of this system of trails. 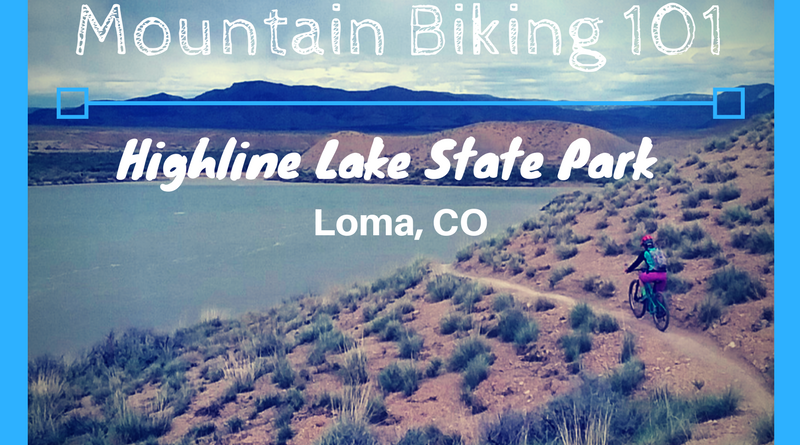 I have camped many times at Highline Lake State Park, but I have never actually biked there. I actually didn’t even know that there was a fair bit of singletrack there – enough trial to even hold an 18-hour race there. Research revealed that this course was around 11 miles, and it was easy. So, Natalie and I decided to check it out. 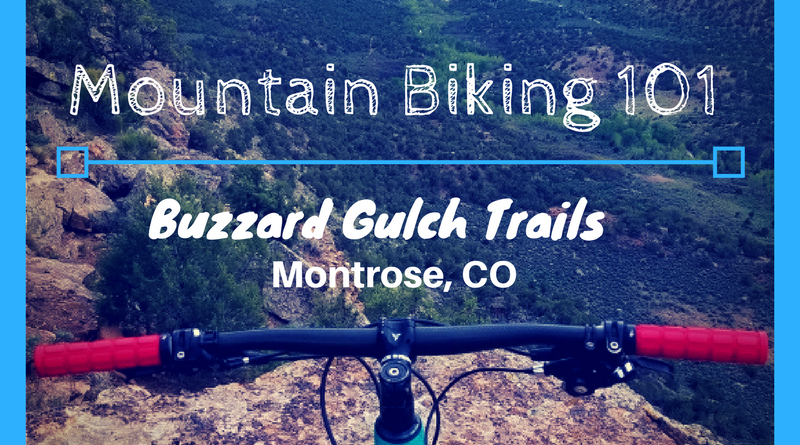 There are many trails that make up the Buzzard Gulch Trails system. They range in length from 0.1 miles to 1.3 miles. 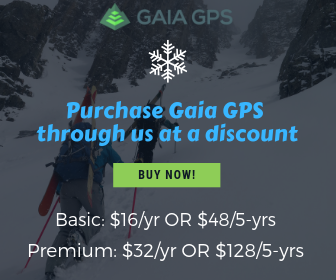 There are so many trails that sometimes making choices can be difficult. But, the main Buzzard Gulch is the easiest trail and is for true beginners. A couple of trails like Vulture Rim and Mail box are more difficult. The rest are largely at an “advanced beginner” level. 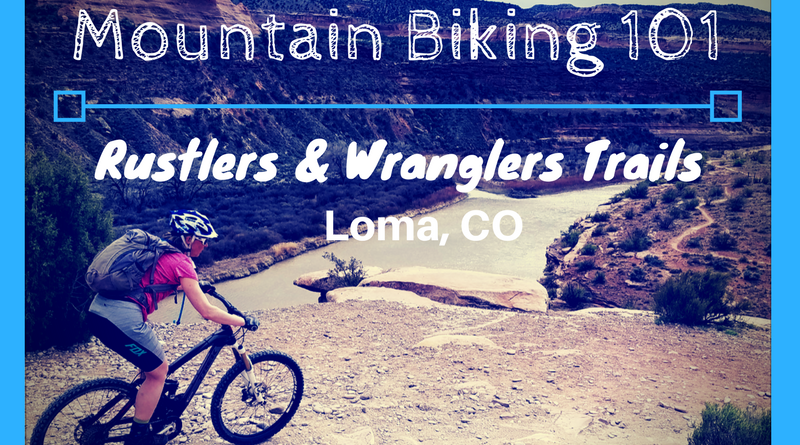 Our first featured Mountain Biking 101 ride belongs to the Rustlers and Wranglers trails out of Loma, Colorado, just west of Fruita. Many people refer to these as part of the Kokopelli Loops which are known for their beautiful views into the canyon of the Colorado River. Rustlers and Wranglers Loops share these amazing views, but are much less technical for riding.